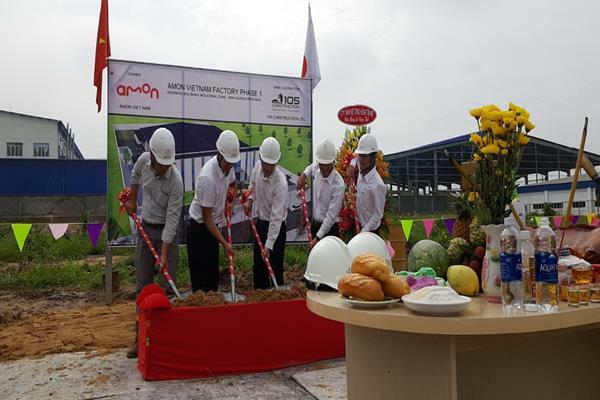 Groundbreaking of AMON project in Bau Bang Industrial Zone, Binh Duong Province. 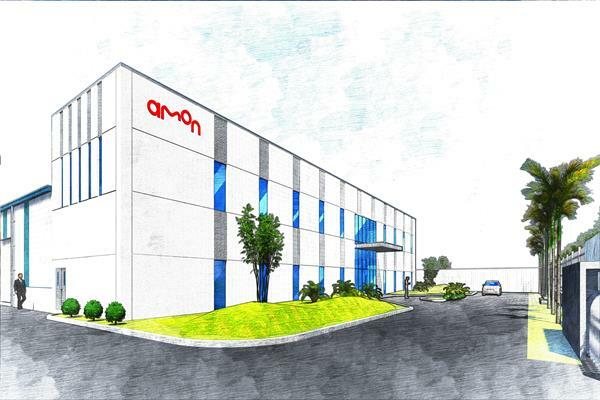 In the morning of June 14, 2008, AMON Vietnam Co., Ltd started the construction of the factory at Lot A_1B4_CN, D7A, Bau Bang Industrial Zone, Lai Uyen Commune, Bau Bang District, Binh Duong Province. 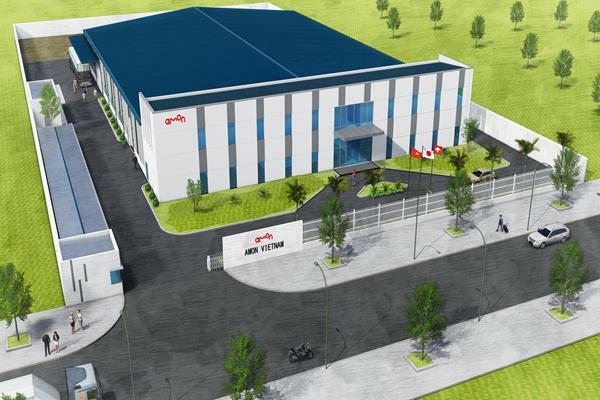 This is the factory of Japanese investors specializing in manufacturing spare parts and auxiliary parts for motor vehicles. Expected completion and delivery in December 2018 by the contractor CC105 construction. 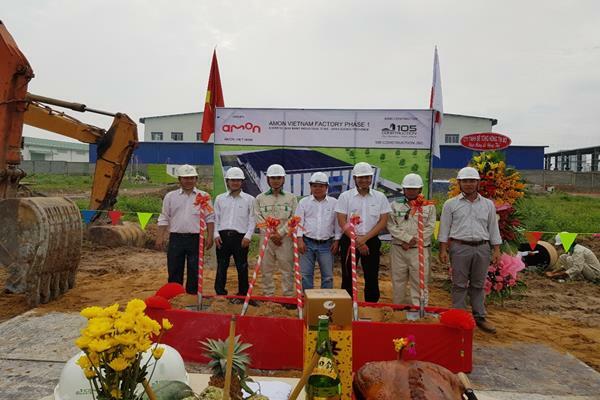 After being put into operation, the factory promises to bring great revenue to Binh Duong province as well as contribute to creating jobs for hundreds of employees in the area.